Involving local authorities in the implementation and monitoring of their Sustainable Energy Action Plans (SEAPs). 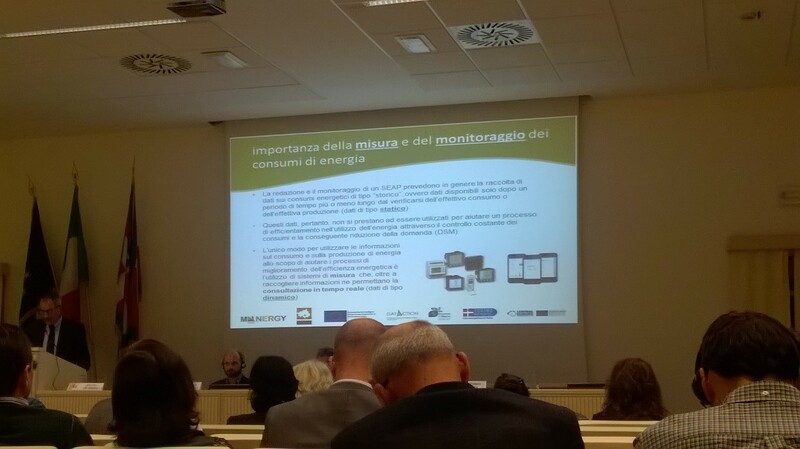 As part of their project activities, Data4Action hosted an international workshop on 19th November 2015 in Turin, Italy, in order to provide a framework of useful tools and case studies, focusing especially on local energy data issues. A range of stakeholders involved with the implementation and monitoring of SEAPs were present at the event, including municipalities, technical experts, politicians, and energy agencies. 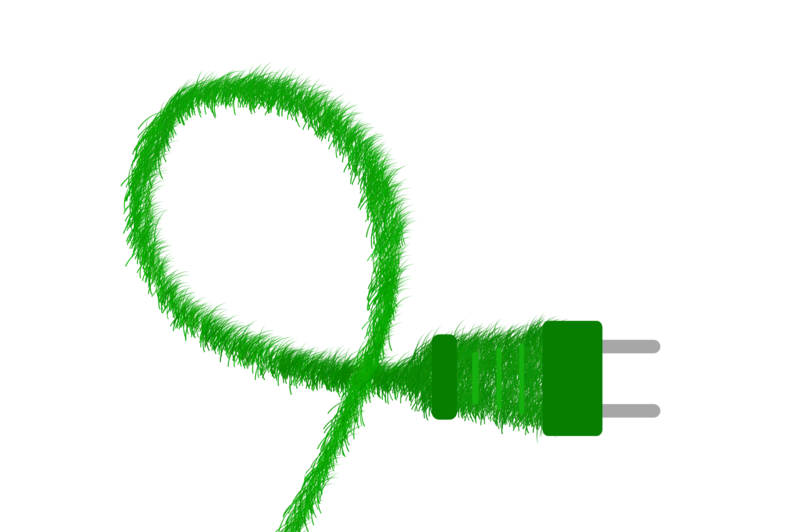 Efforts to promote sustainable energy are particularly pertinent to the host city. Over the course of a few days spent in Turin, it was evident that local air pollution is a serious local issue. The main causes include a high volume of vehicles, emissions from domestic heating, the high concentration of industrial plants, and the location of the city in a valley. In all, the day featured thirteen talks, split across three thematic sections. All of the presentations and a video summary (in Italian, with English subtitles) can be found on the Data4Action website. Alberto Avetta, Deputy Mayor of the Metropolitan City of Turin, opened the event, and emphasised the importance of technical skills and training, and the role that municipalities play as the political drivers of change. In the first session ‘From Data to Action’, Patrick Biard, from Rhonalpenergie-Environnement, discussed the current situation in energy data sharing, in terms of norms and European legislation. Among the key issues identified by Patrick were the difficulties that public authorities face in accessing local and accurate data, and the varying levels of energy data management skills that exist. Patrick identified potential opportunities for greater data sharing by energy companies as part of ongoing energy liberalisation processes, and argued that data collaborations offer a win-win situation for local authorities and energy companies. Next, Giulia Melica from the European Commission’s Joint Research Centre provided an overview from the Covenant of Mayors (CoM) perspective. This talk identified the broad scope of the CoM, which has 6,600 signatories across 56 countries worldwide. Giulia highlighted the importance of targeting urban areas, given that they represent 70% of primary energy demand across the EU, and are particularly vulnerable to climate change. The final two speakers in this session were Filippo Baretti, from the Piedmont Region, and Maria Fabianelli, from IRE Liguria. Both Filippo and Maria gave examples from their local regions, and emphasised the importance of good governance, IT systems, and burden-sharing. The second session focussed on ‘Energy data collection and data quality improvement’, and featured four speakers. Silvio De Nigris, representing the Metropolitan City of Turin, talked about data collection and quality within Turin, and introduced the audience to the software used in Turin that enables the monitoring and evaluation of thermal and electric energy consumption of buildings and infrastructure across the city. Subsequently, Pierrick Yalamas, from Rhonalpenergie-Environnement, talked about dealing with commercially confidential information. Next, Antonio Zonta, of the Province of Treviso, gave a talk on involving citizens in collecting data, and discussed some of the issues involved with contacting households. Afterwards, Fabrizio Tollari, from ERVET Emilia Romagna, provided an overview of tools available to support regional action around low carbon economies and energy efficiency, including new software and data sharing protocols. The final session explored ‘Socio-economic data & communication’, with five speakers. Albana Kona, from the European Commission’s Joint Research Centre, talked about benchmarking indicators and tools. Albana provided best practice examples, including the Ringkøbing-Skjern Municipality, and Amsterdam, which both operate energy atlas maps of energy consumption. Subsequently, Francesco Tarasconi of CELI Torino outlined his work on estimating the diffusion of energy sources by analysing web searches. Harriet Thomson then provided an outline of fuel poverty and energy vulnerability in Europe. This talk focussed on definitions and measurement indicators, highlighting issues of poor data availability and limited understandings of the nature of energy vulnerability in many countries. Harriet also presented some findings from her PhD research, as well as from the EVALUATE project, and concluded with a number of recommendations for expanding data collection. This presentation was well-received by the audience, many of whom had not previously heard of fuel poverty or energy vulnerability. A number of interesting questions were posed around the inclusion of transport related energy, and how energy poverty calculations should account for household size, energy needs, and under-occupancy. The penultimate talk by Giuseppe Gamba, of the Kyoto Club, explored the potential for reductions in public expenditure by reducing energy demand. Silvio de Nigris, from the Metropolitan City of Turin, provided the closing remarks for the workshop, noting the importance of taking advantage of recent technical innovations, and in integrating data sources and different indicators. Silvio further stated that data is only relevant if it is collected and disseminated in a timely fashion.